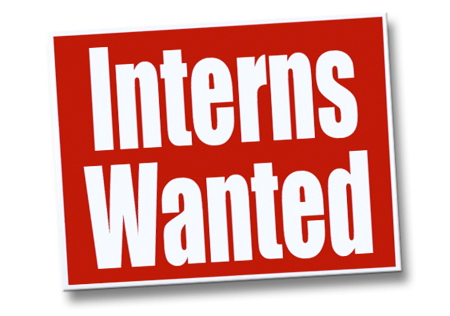 You are at:Home»Internships»Internship Opportunities»Internship Opportunity at Kaleeswaram Raj & Associates, Kochi, Kerala. Internship Opportunity at Kaleeswaram Raj & Associates, Kochi, Kerala. Kaleeswaram Raj and Associates is purely a litigation firm practicing in the areas of Civil, Criminal, Administrative (Service) and Constitutional Law at the High Court of Kerala and Supreme Court of India. We are looking for talented interns to join our Kochi office for a period of minimum of one month. Eligibility: Students pursuing five year law course or three year law course at the recognised law colleges of the country. Last day to apply: January 20, 2014. Writing sample on “ Rights of Street vendors in India” OR “Privacy v. Free Speech in the Internet Era” in less than 500 words in a uniform font.